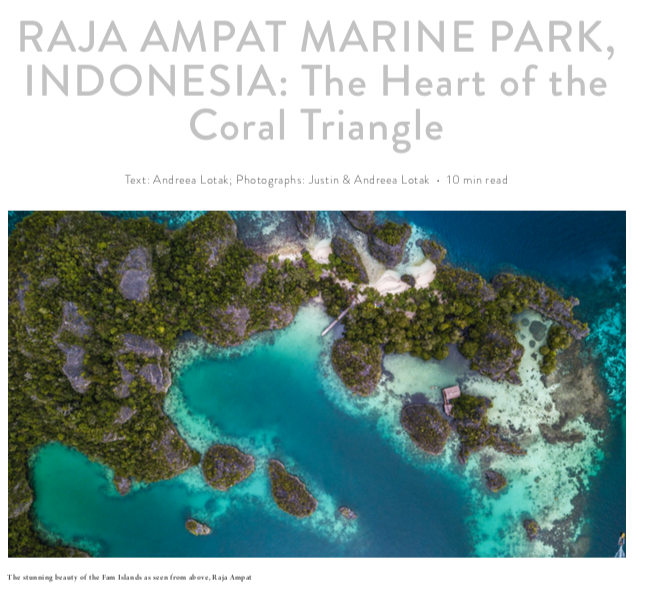 We had the pleasure to host Conservation Atlas during their time in Raja Ampat and are happy to share with you their photo story on Raja Ampat. 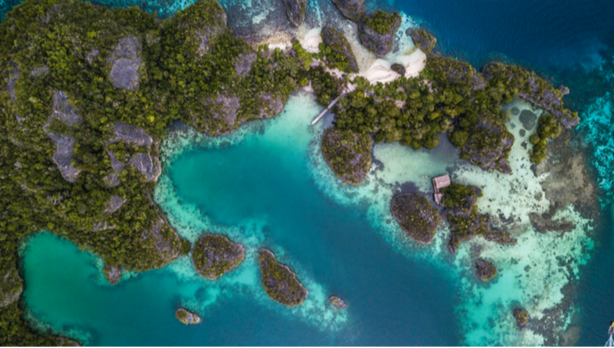 A big thank you to Andreea & Justin for their amazing work & effort in showing the world that conservation efforts do matter in protecting the natural wonders from our planet. I never visit the same place twice, but I will make an exception here!